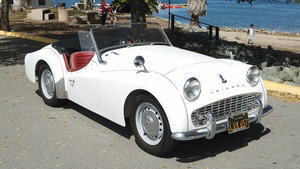 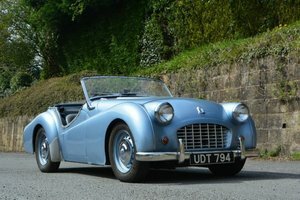 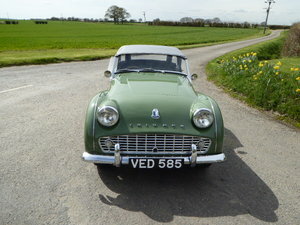 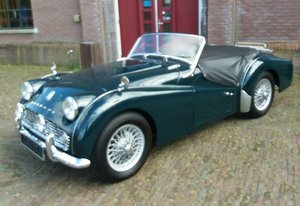 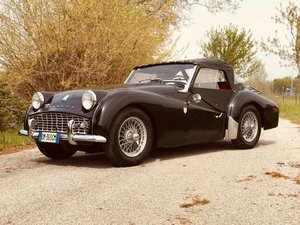 1959 Triumph TR3A. 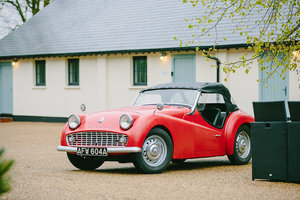 Original British car with Heritage Certificate, all matching numbers and still retaining her original registration number. 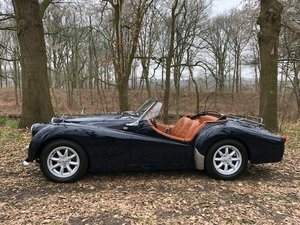 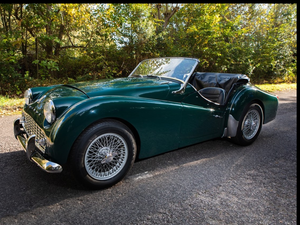 Overdrive, wire wheels, stainless steel exhaust, full weather equipment. 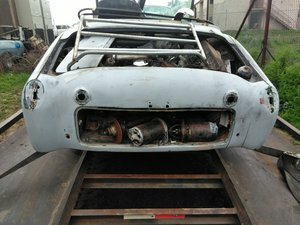 4 owners from new. 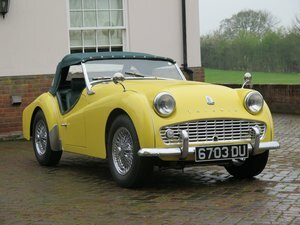 A very nice, genuine, reliable car in lovely condition. 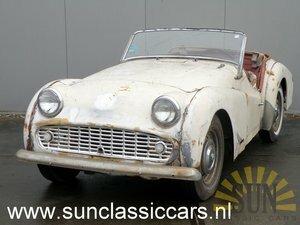 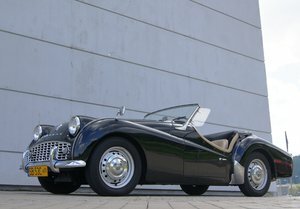 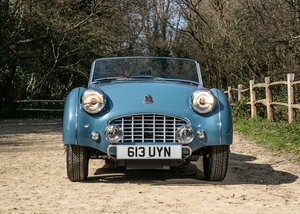 1960 TRIUMPH TR3 A "ASI ORO"